There are 4 steps to making this card which takes me a couple of days to complete. I love deep blue and metallic copper which give this one a Moroccan feel to it. The Christmas card is 6×6 inches so the illumination area is very large. I use a flickering soft orange battery tea-light to illuminate the cards. A little video summary of items in my Christmas Shop. My Christmas shop is open for unique charity cards and other handmade gifts. Christmas gift card envelopes are selling already – many are one-off designs and unique to my shop. This year I’ll have a number of different Christmas cards and several new Lantern cards that glow when a light is behind them. 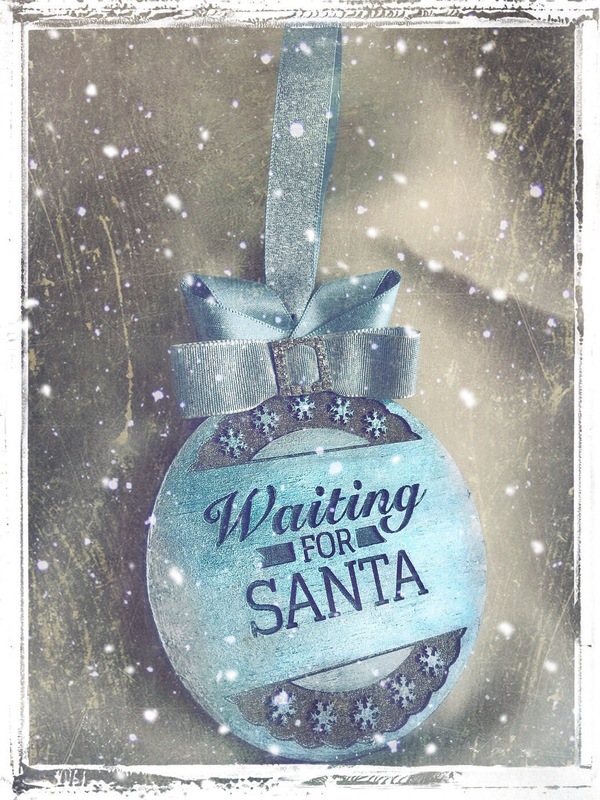 I will also have a small range of larger envelopes / perfect for Santa letters, money gifts etc and some beautiful ‘Waiting for Santa’ wooden door signs. Christmas takes a long time to prepare for when gifts are hand made. I’m now taking pre-orders for some Christmas gifts and popping them in my Christmas Shop section on ohhowlovelygifts .